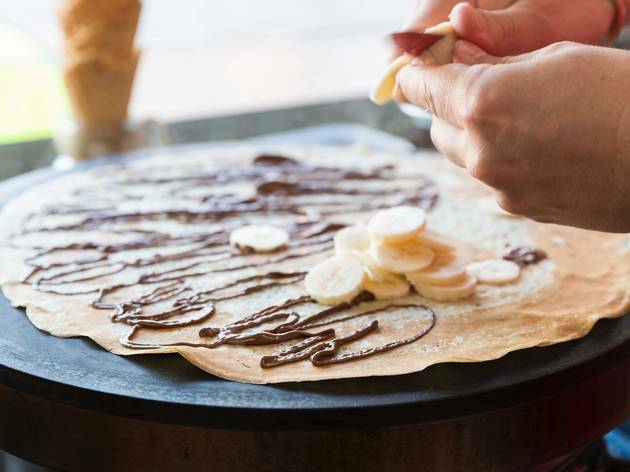 No longer do you need to head into the city to get a fresh crêpe hot off the pan. 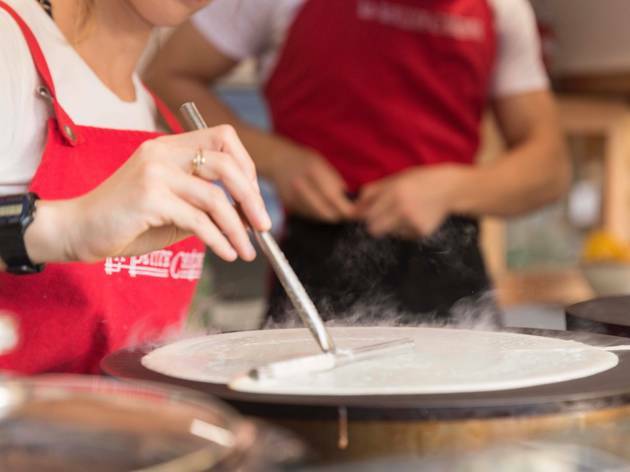 La Petite Crêperie – the people behind that cute Swanston Street crêpe stand – are taking their sweet, wafer-thin creations out to the suburbs. 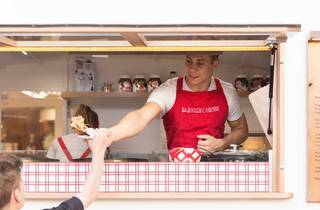 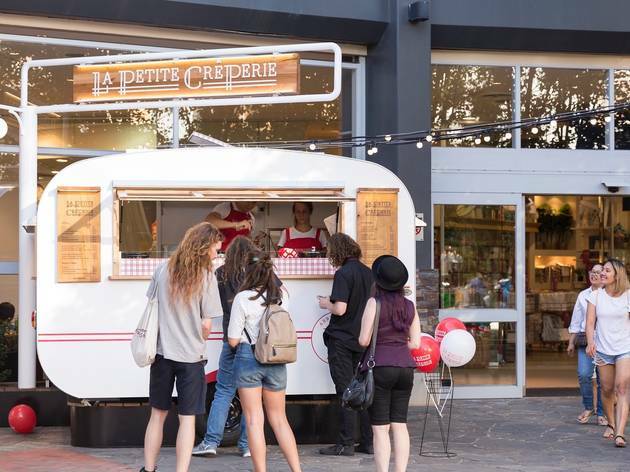 La Petite Crêperie is heading out east to Knox O-Zone in Wantirna South. 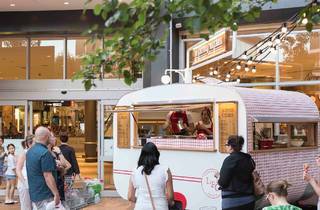 Just like on Swanston Street, Le Petite is forgoing traditional bricks-and-mortar premises in favour of something kookier. 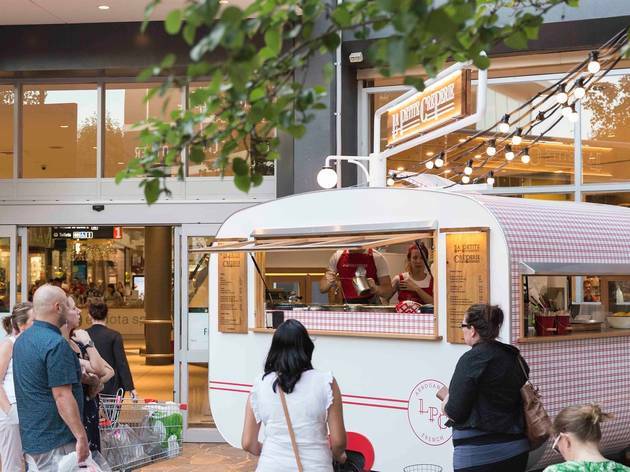 Its new suburban outlet is slinging crêpes from a handmade, vintage French style wooden caravan they’ve named Juliette. 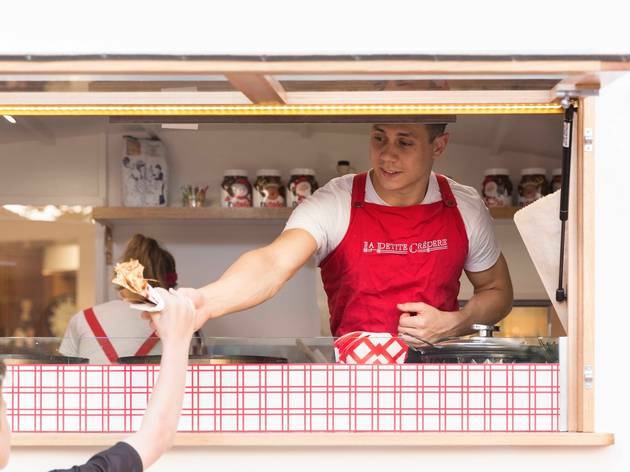 The suburban crêpe caravan will be making crêpes to order with all the sweet fillings you’ve come to love from the CBD outlets. 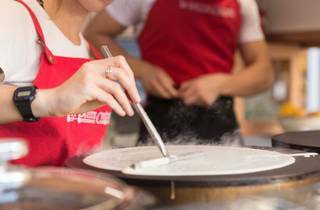 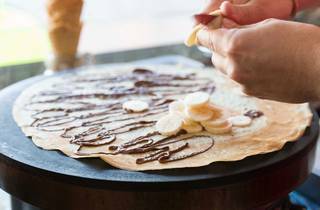 Those without a sweet tooth are catered for too, with new savoury crêpe additions as well as house-made waffles, soft-serve ice cream and cold drinks. 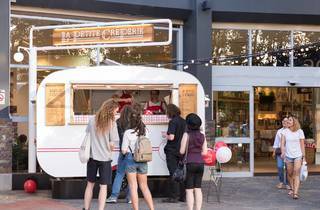 La Petite Crêperie at Knox O-Zone is open daily until late.